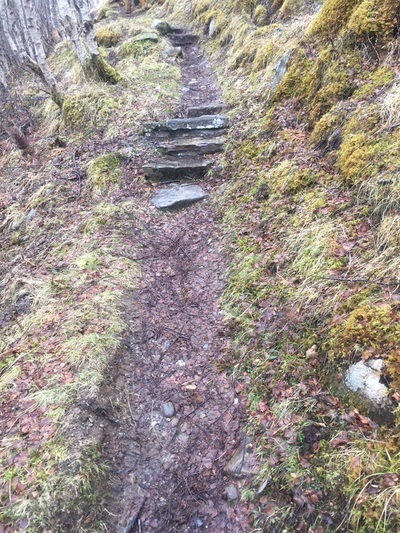 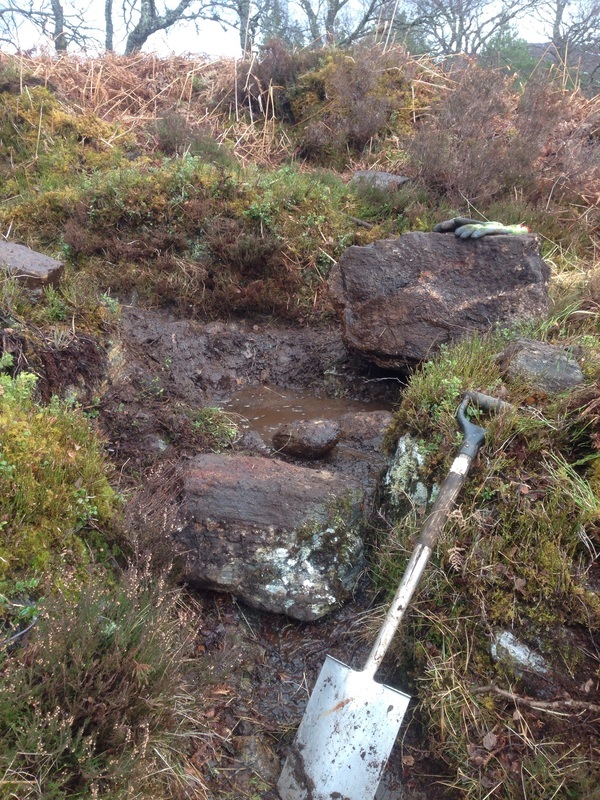 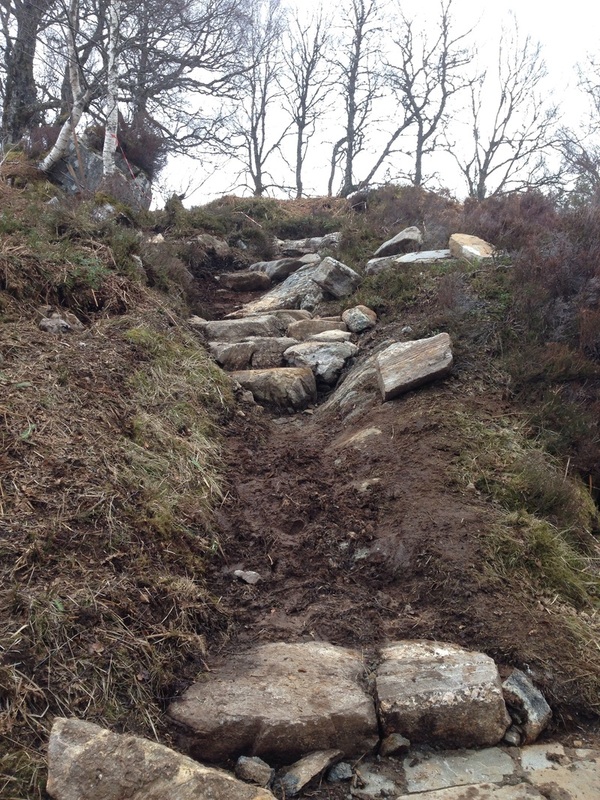 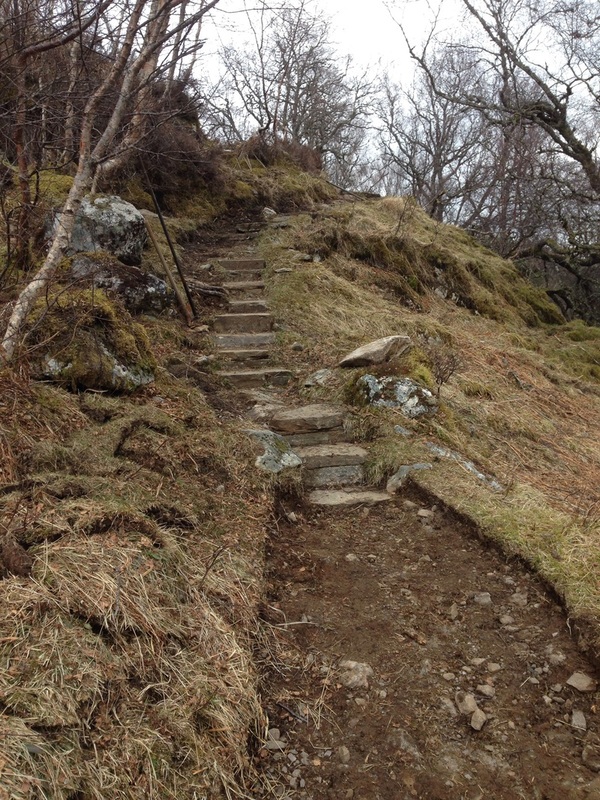 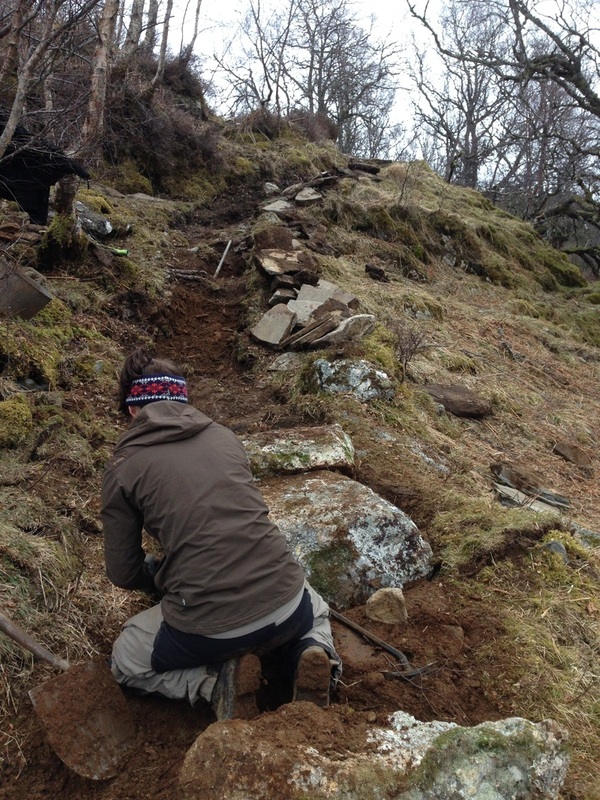 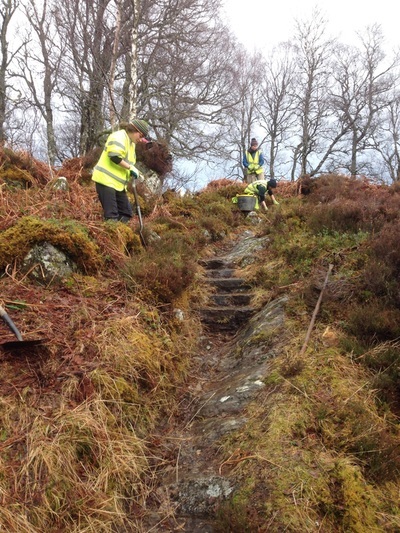 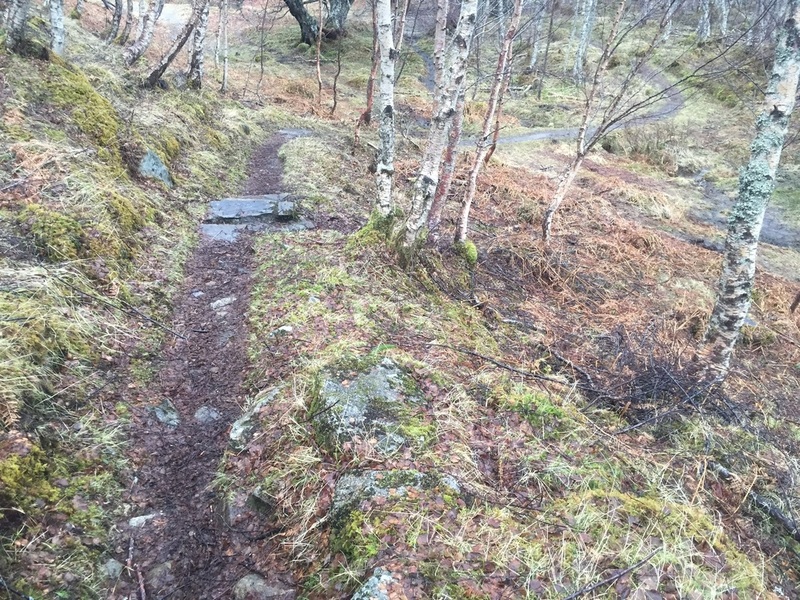 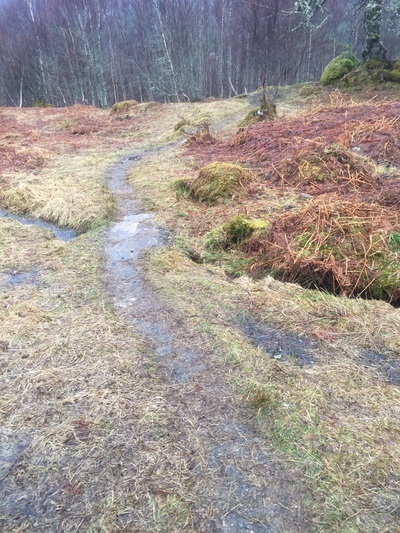 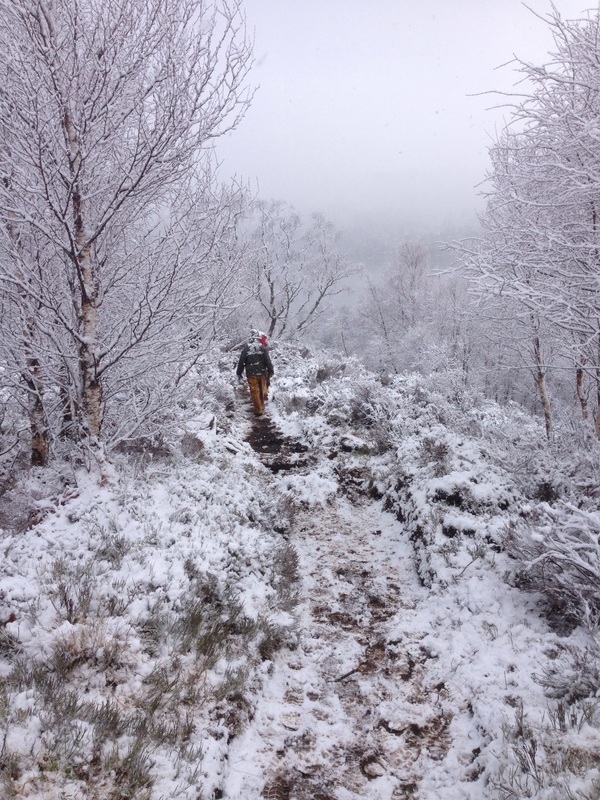 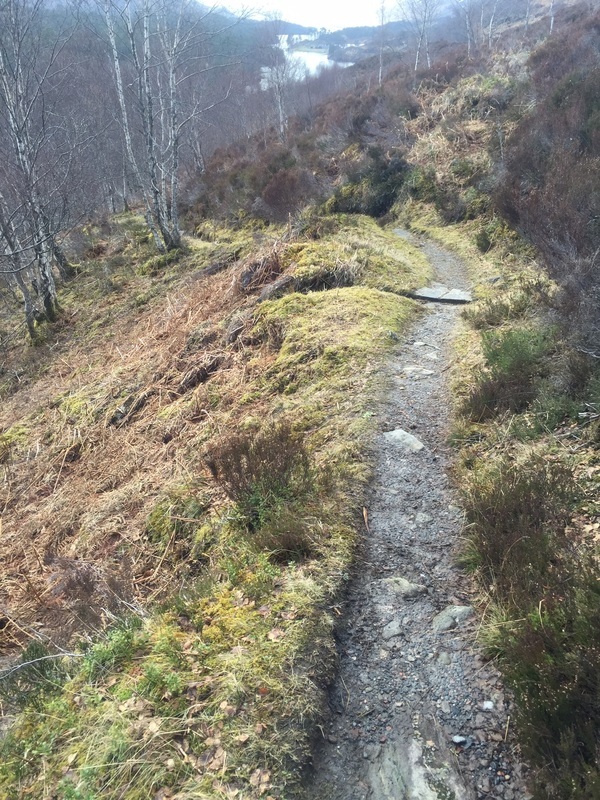 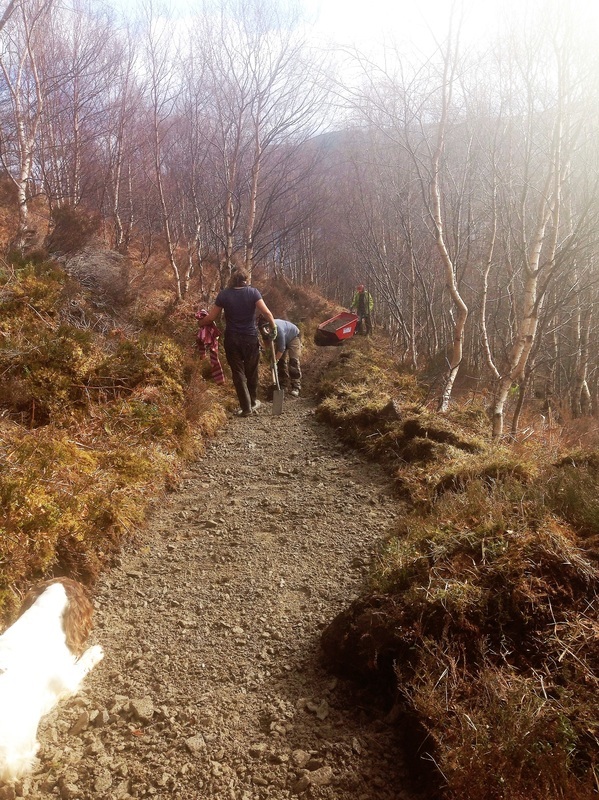 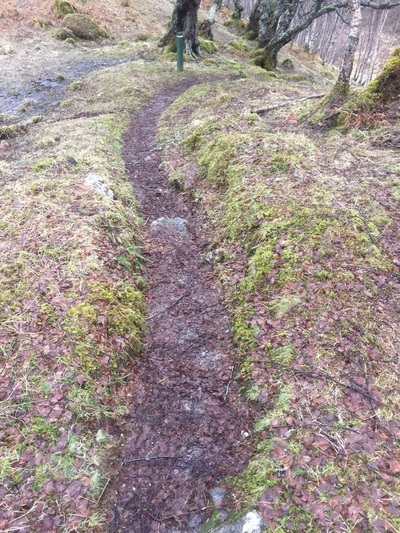 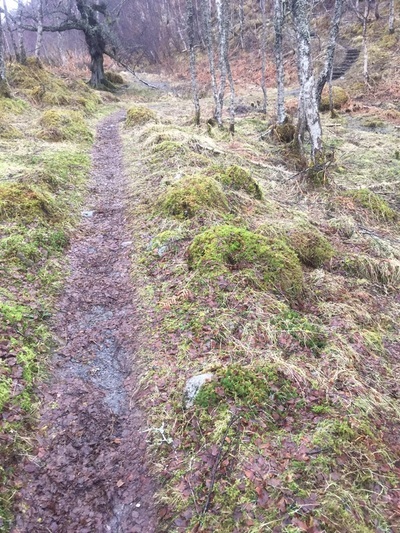 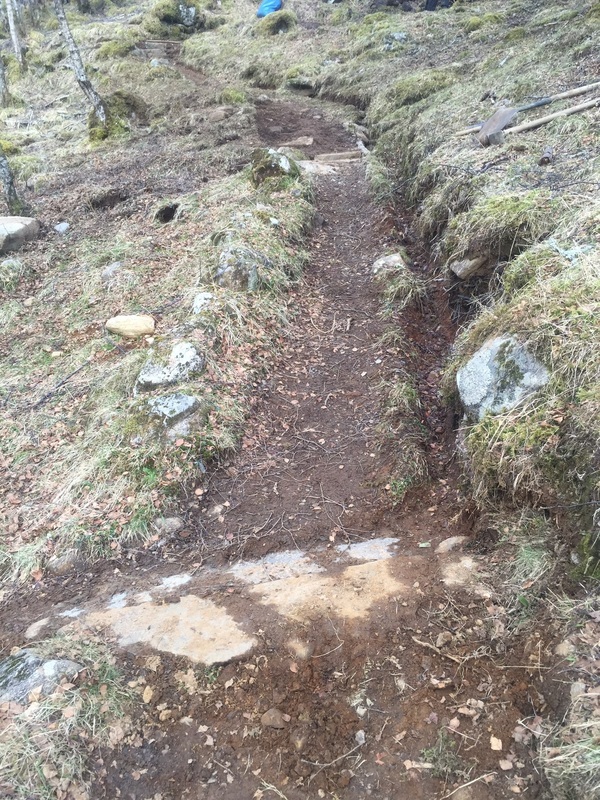 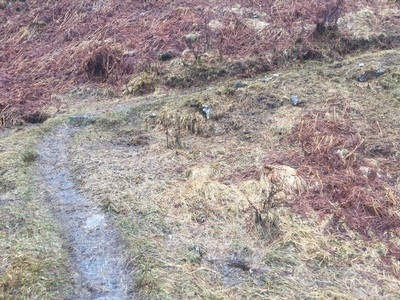 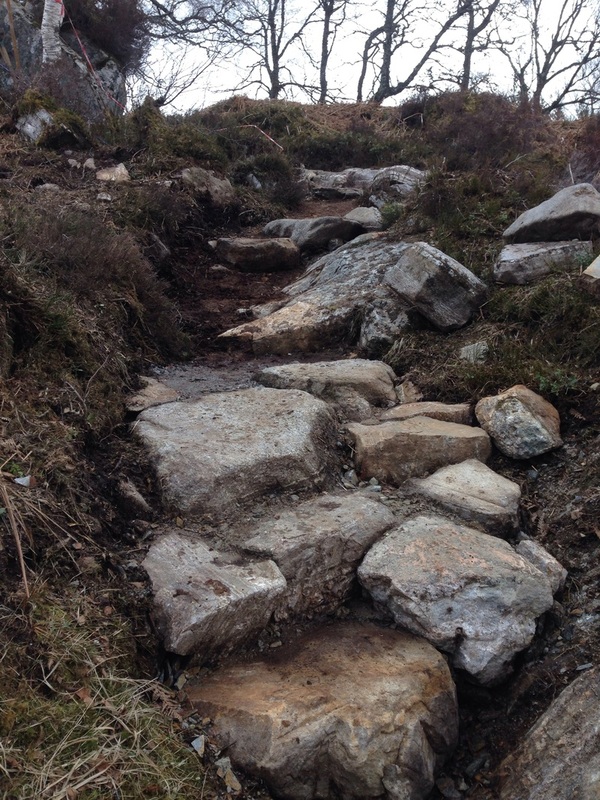 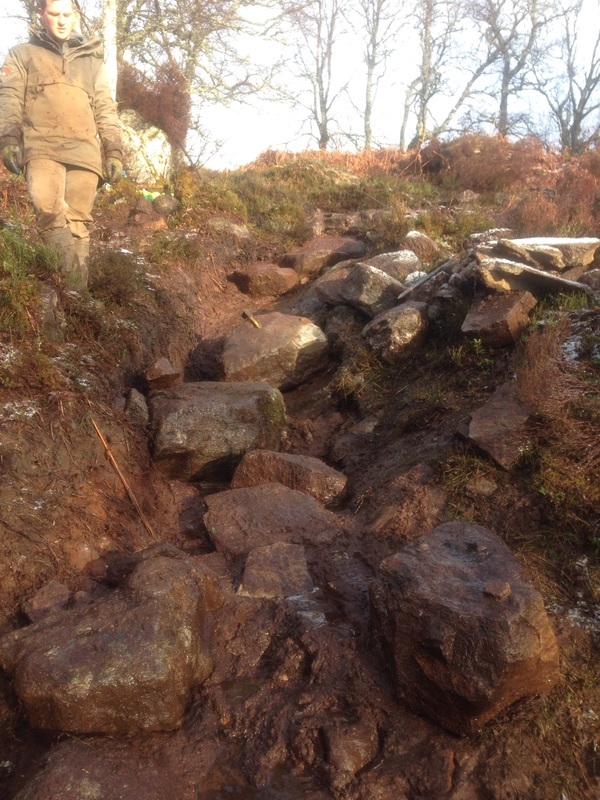 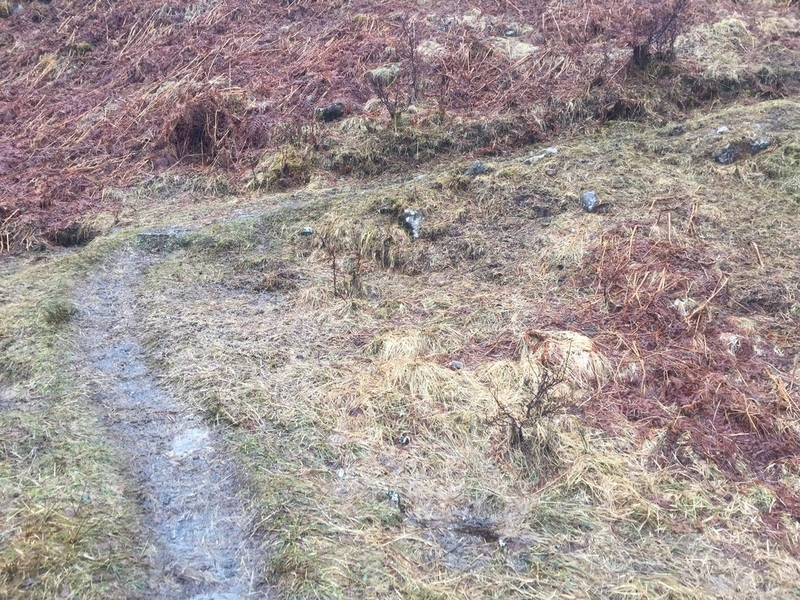 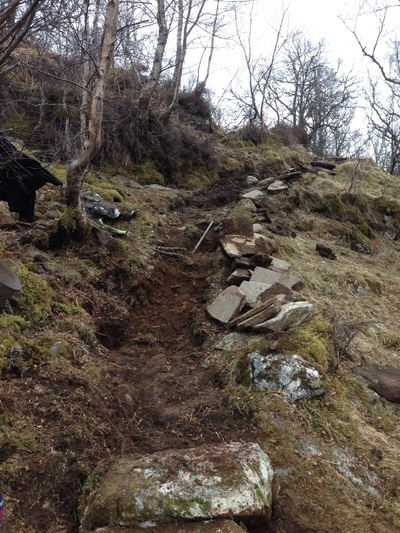 Forestry Commission Scotland contracted us do to some path repairs on their path loop above the car park at Glen Affric. 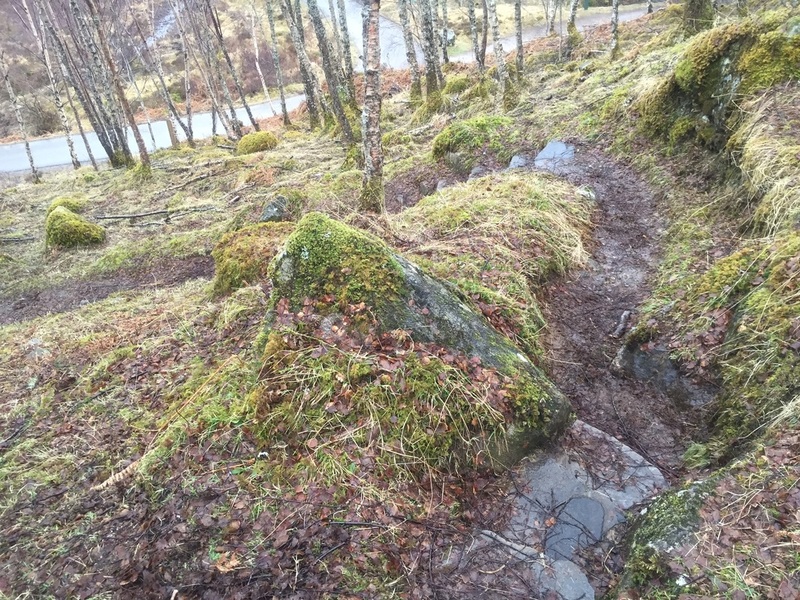 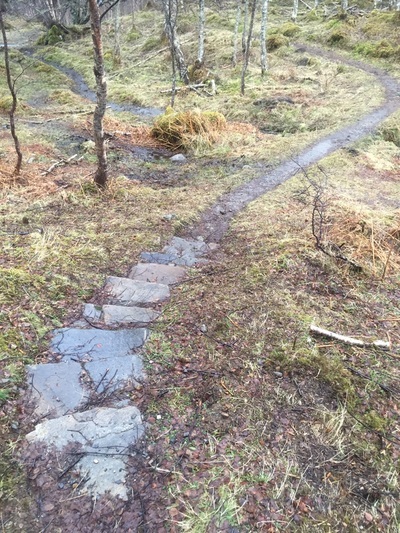 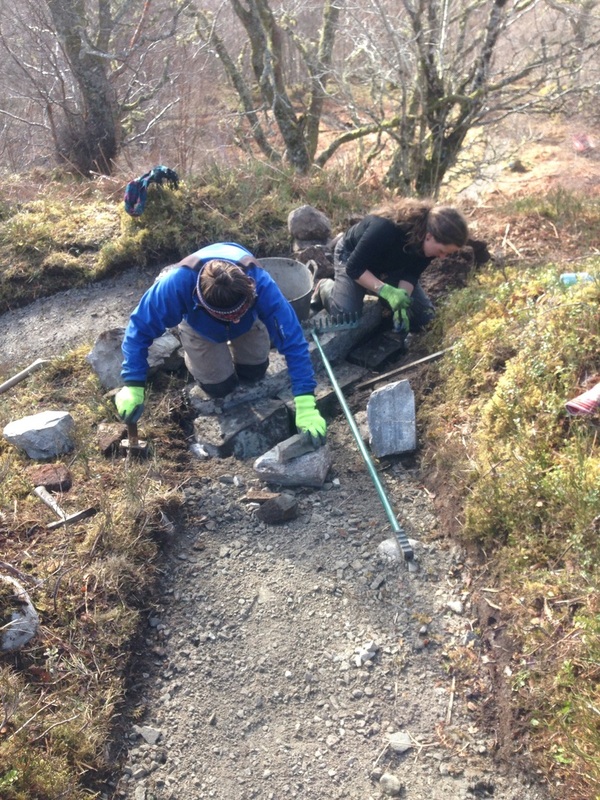 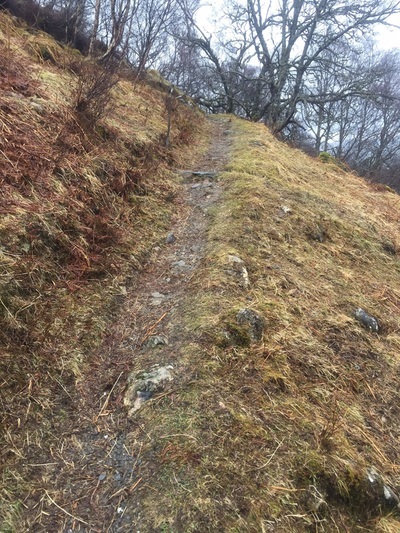 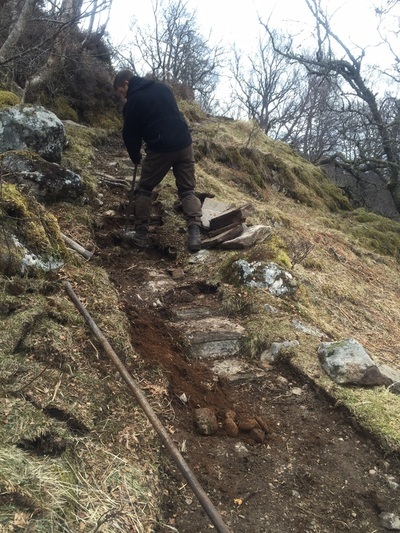 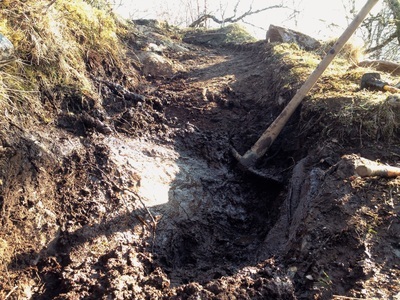 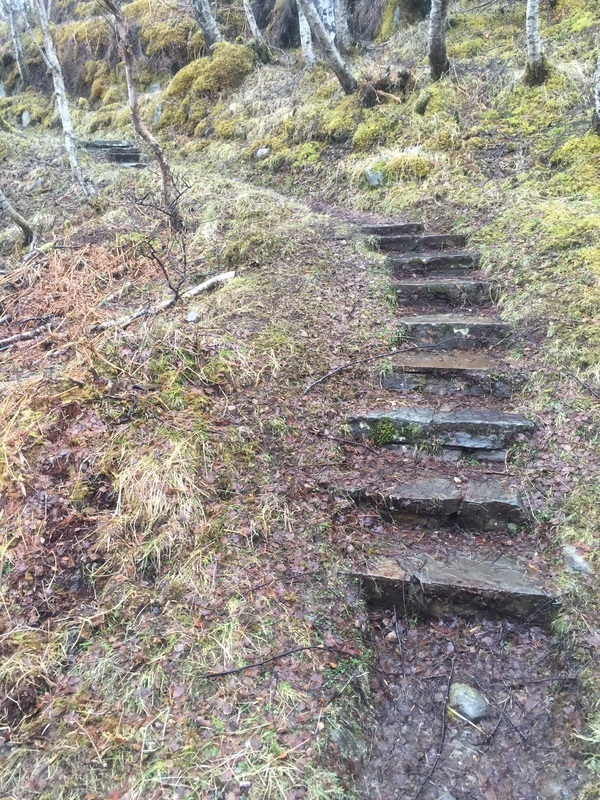 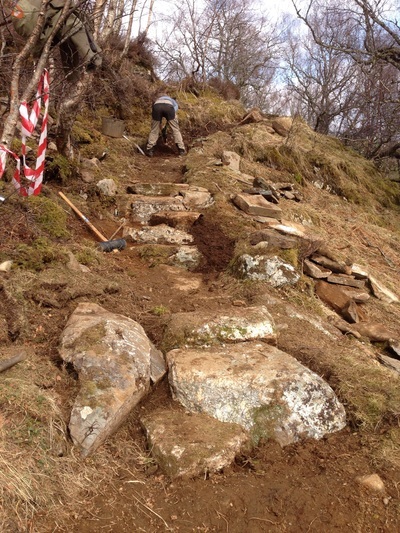 The purpose of this work was to improve and widen the path to make it easier to walk on for the many visitors of different abilities who drive up this popular Glen and walk up to the view point. Most of the previous work was unsuitable and needed ripping out with the stone recovered used to build new drainage features. 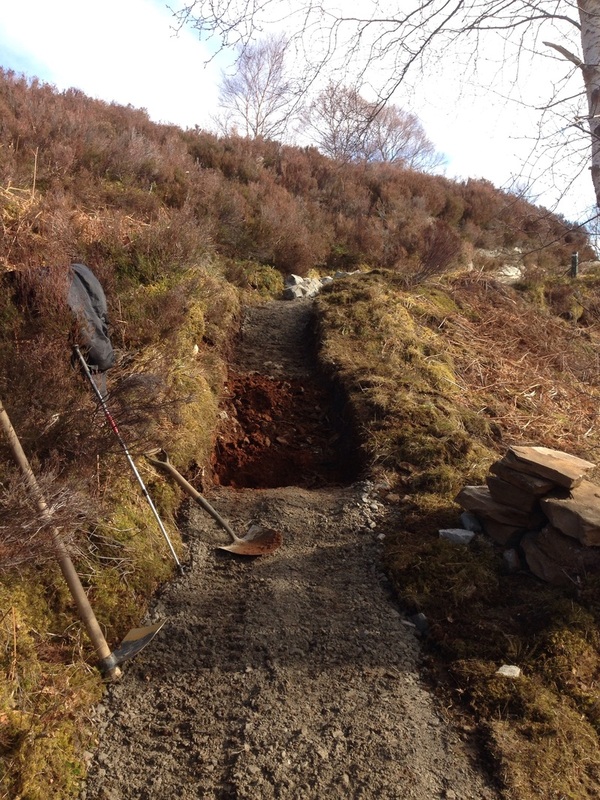 All the aggregate had to be imported and tracked in in power barrows.